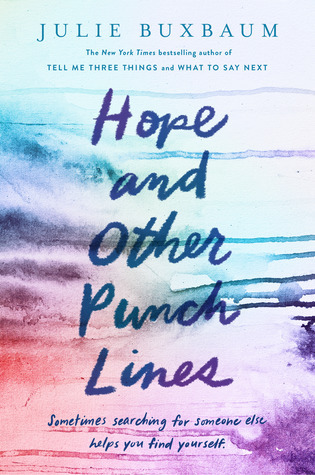 I'm super excited for Hope and Other Punchlines by Julie Buxbaum! The story features a girl who became famous when a photo of herself as a baby during 9/11 went viral. While I was alive during 9/11, I was a toddler and don't actually remember anything from that time. I think for that reason, I find 9/11 stories incredibly fascinating. And know that it's been almost 20 years, we're starting to get some amazing stories that deal with the ways peoples lives were affected. If you're excited for this book and want similar stories, I recommend checking out Towers Falling by Jewel Parker Rhodes and A Very Large Expanse of Sea by Tahereh Mafi! 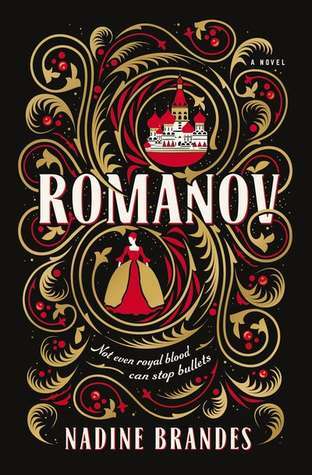 This week I'm also excited for Romanov by Nadine Brandes! 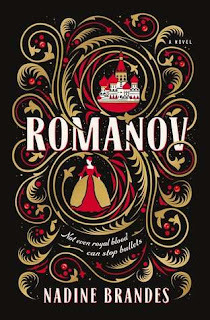 I am a sucker for Imperial Russia, especially the Romanovs. I was obsessed with Anastasia as a child, and that obsession has lasted until the present. I'm also intrigued by the fact that it is Anastasia but with magic! 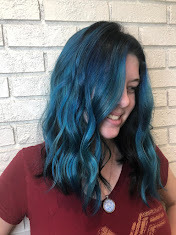 Magic always makes stories more interesting. I'm also interested in the romance between Anastasia and an enemy soldier. I can't wait to see how this book plays out! What books are you excited for this week? Do either of these books spark your interest?